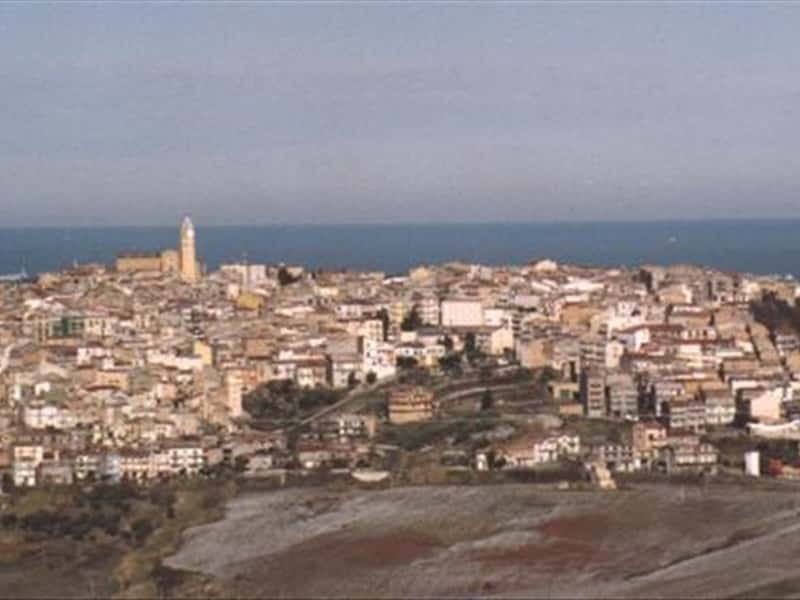 Municipality in the province of Campobasso, situated on a hill in a superb environment near to the sea, on the border with Abruzzo, the territories of Montenero di Bisaccia, include a very broad stretch of coastline. The town is perched around the church, of which it is clearly possible to admire the bell tower. The city's economy, traditionally based on agriculture (production of olive oil, wines, cereals, fruits and vegetables) has recently opened successfully to tourism. Famous and appreciated for its gastronomic products, including: Ventricina, a special variety of salami. The first settlement was Bisaccia, located a short distance from the present town centre, of which the ruins are still visible. In the Middle Ages, after several barbarian raids, its inhabitants were forced to abandon the original site and rebuild it in a more easily defendable area from where it was possible to control the surrounding territories. In fact, from a height of 273 meters above sea level, it is possible to admire a view over the Tremiti, the Gargano, to the mountains of Abruzzo. The first documented evidence of the existence of the town date back to the IX century and is traditionally attributed to Lombard origins. Under the Swabians, it was assigned in fief to the Borrello, while under the Angevin, it belonged to the Arcuccio, while in the XIX century, it was ruled by several lords, including the Carafa. This town web page has been visited 21,446 times.